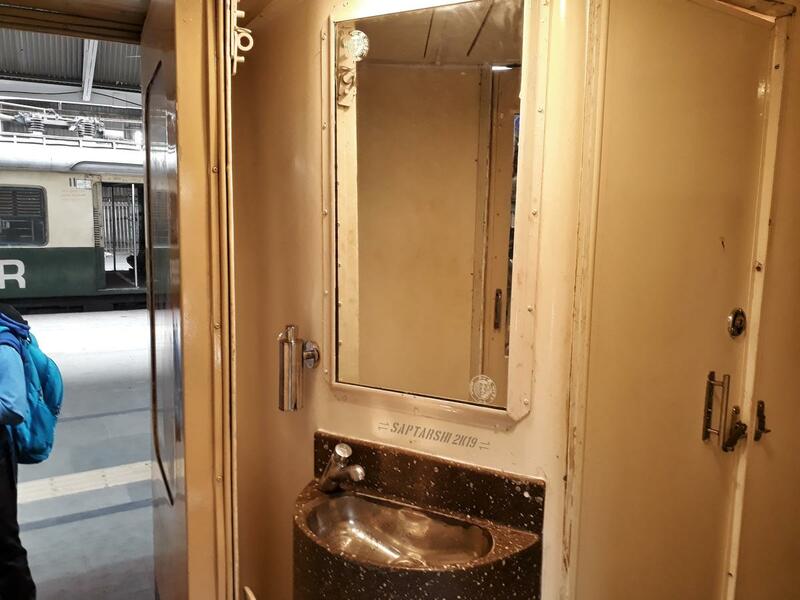 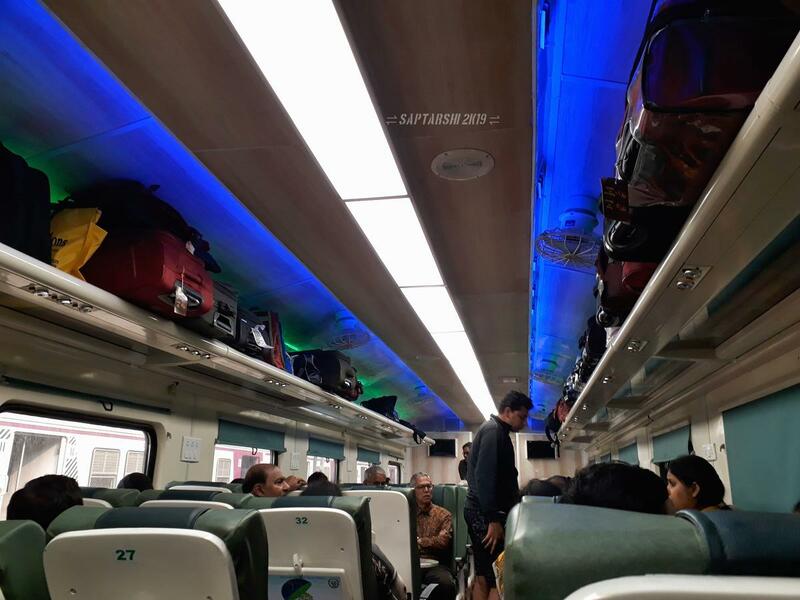 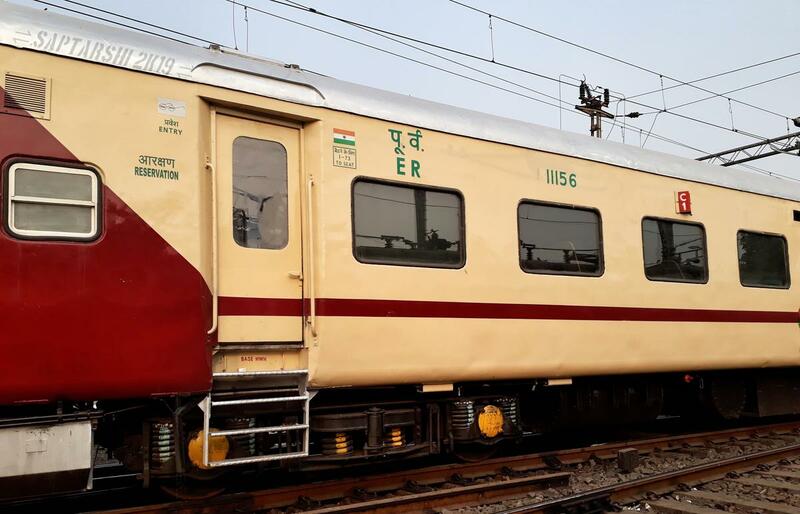 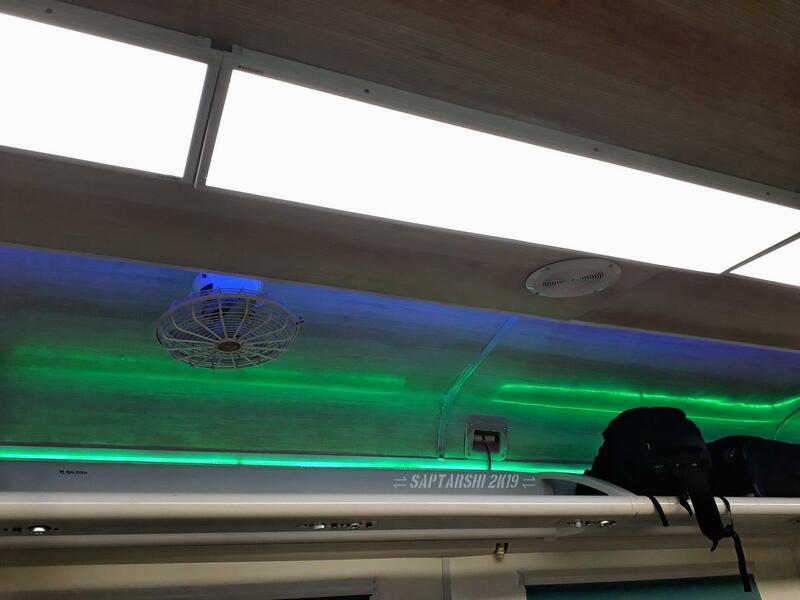 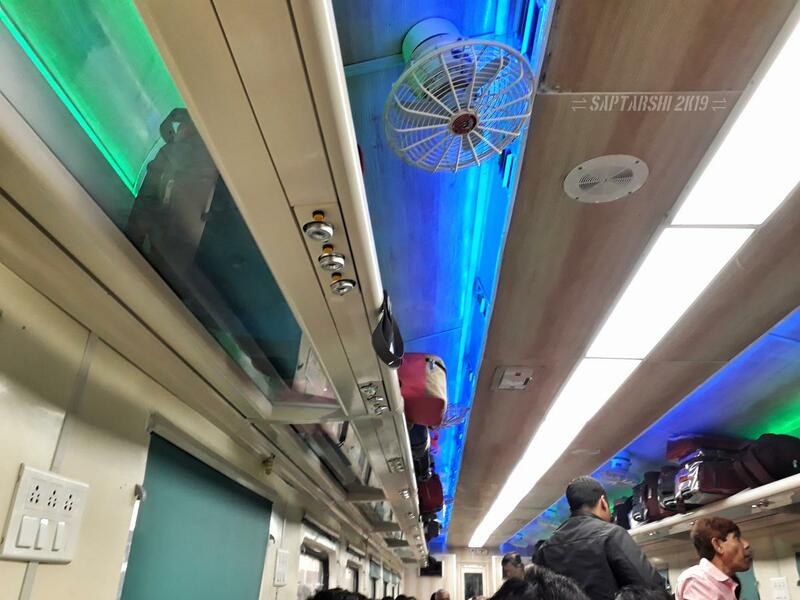 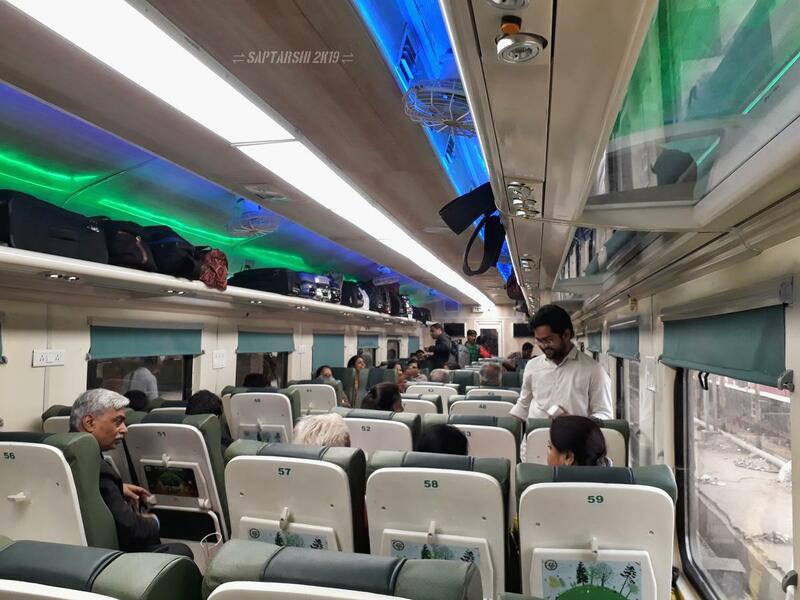 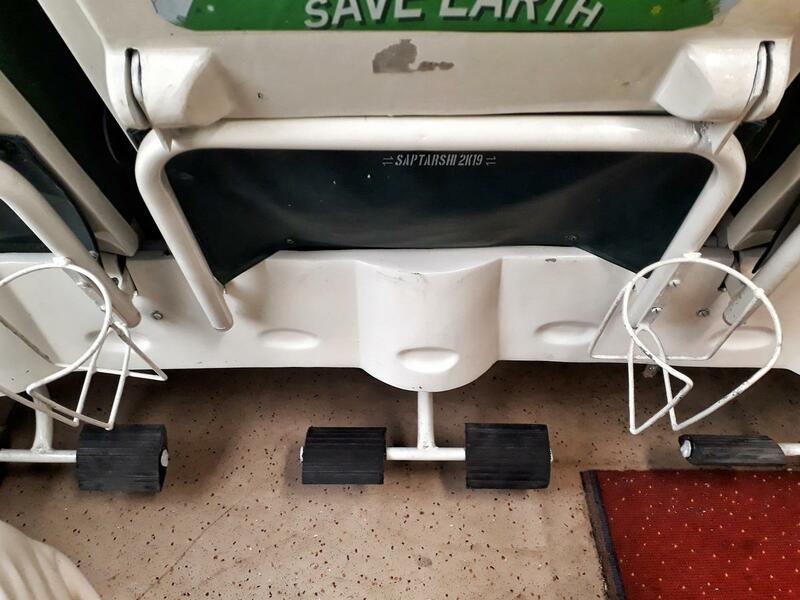 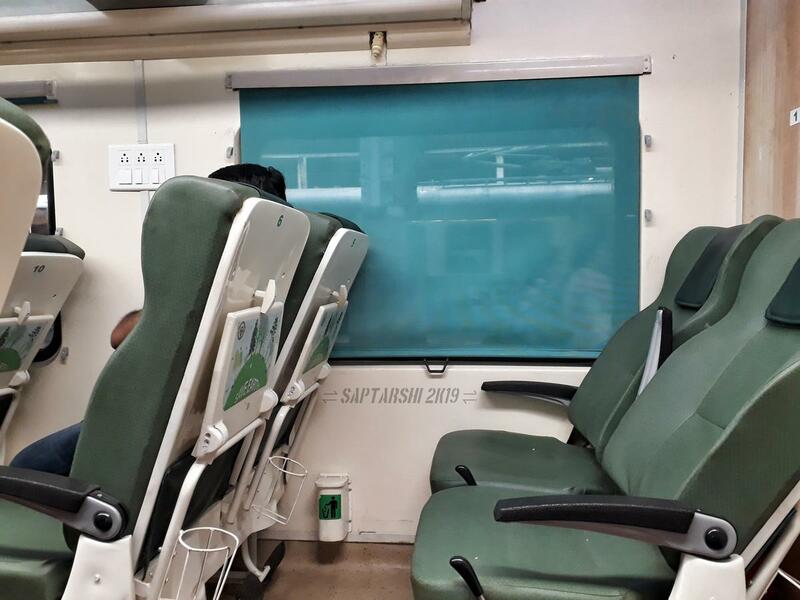 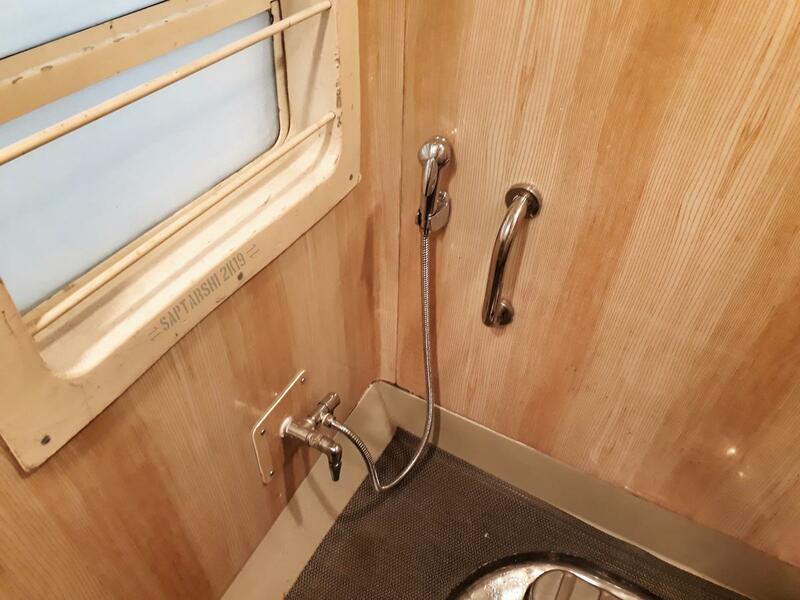 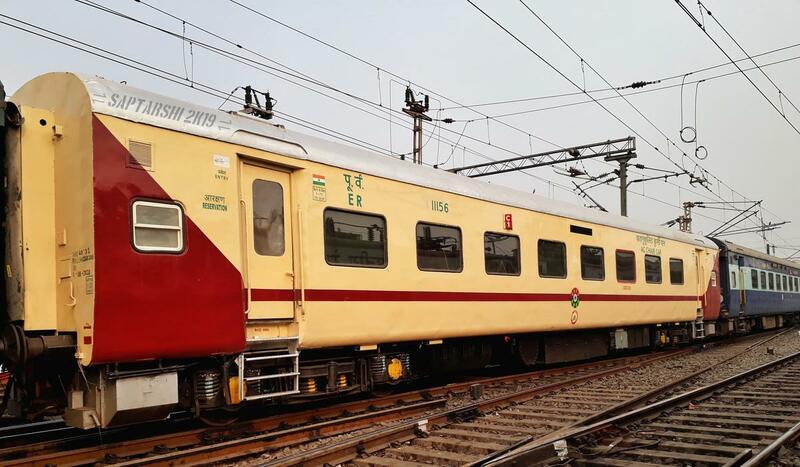 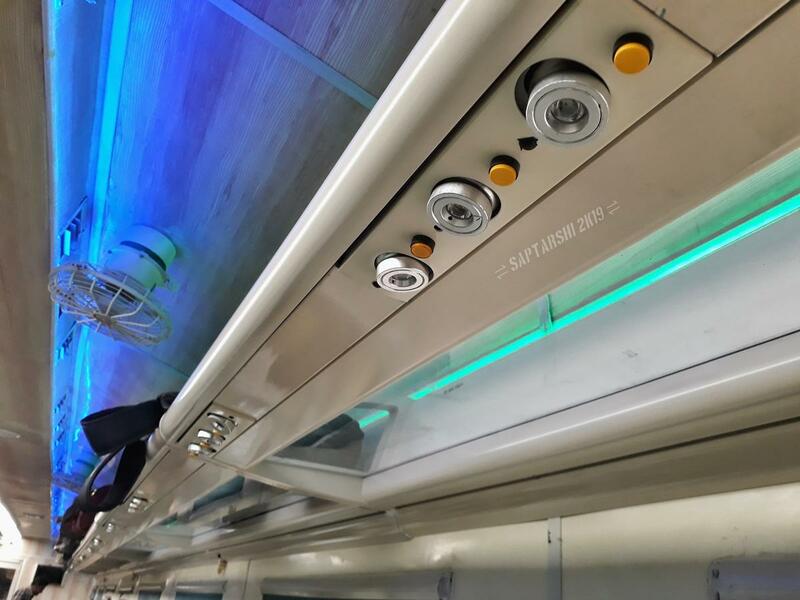 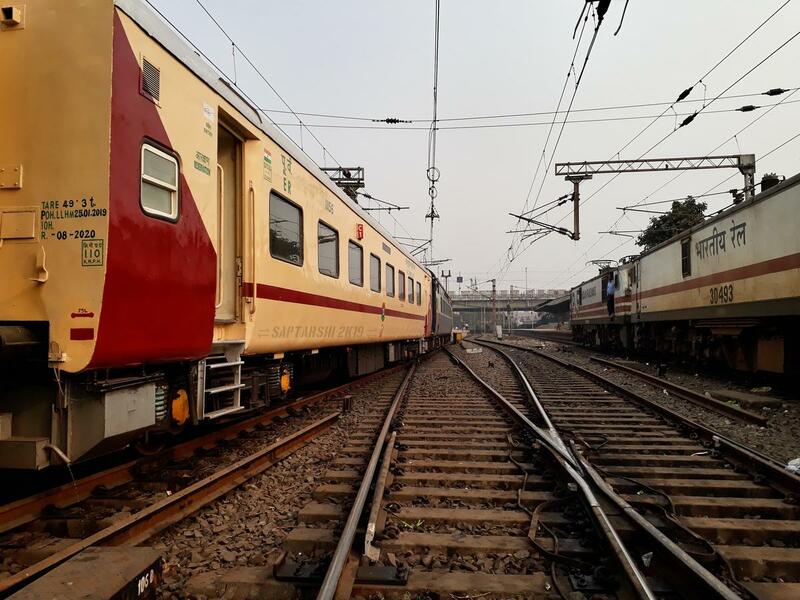 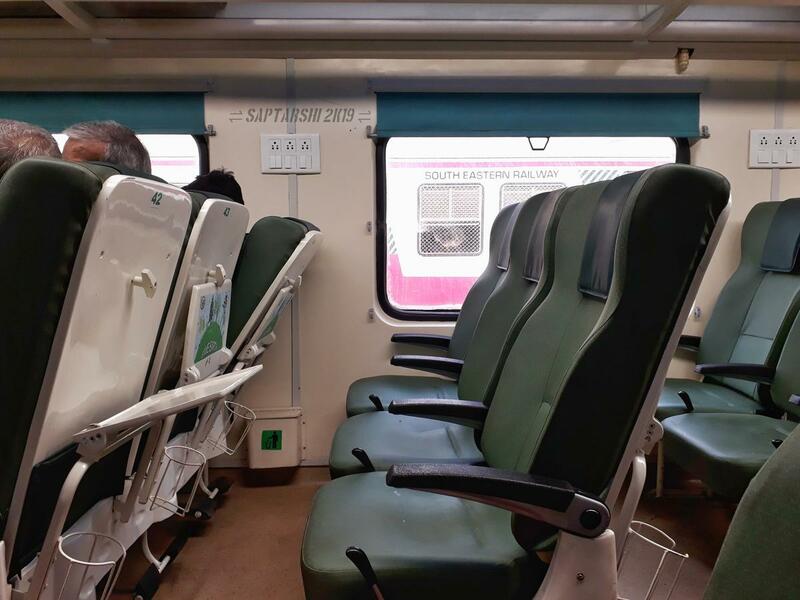 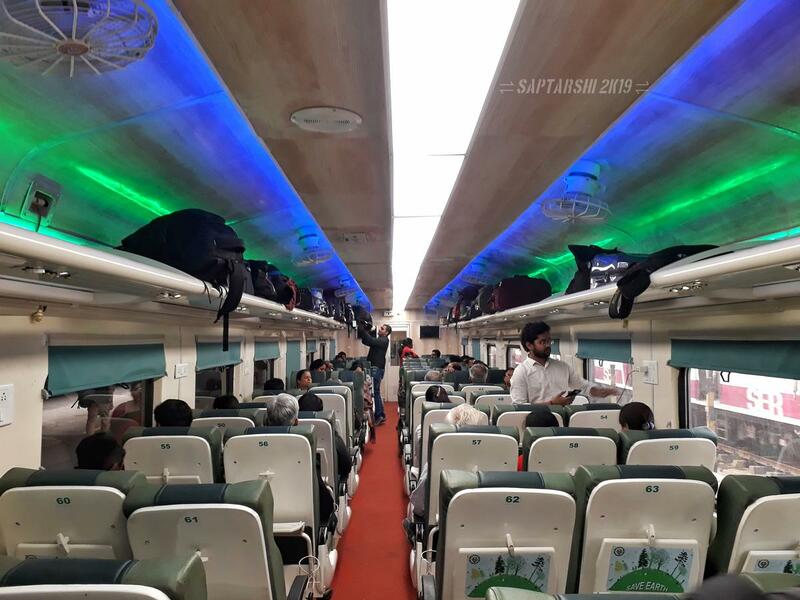 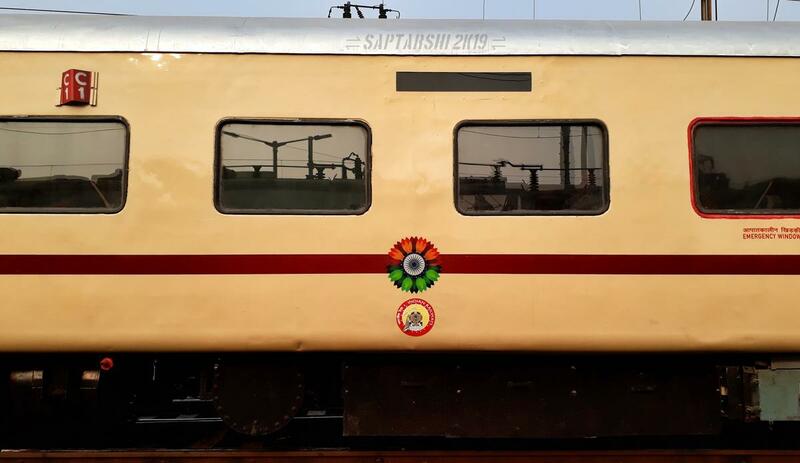 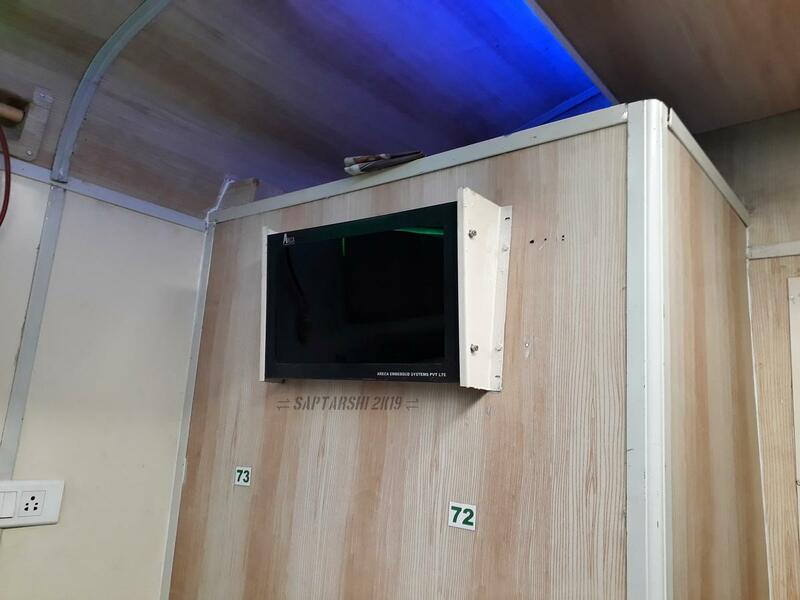 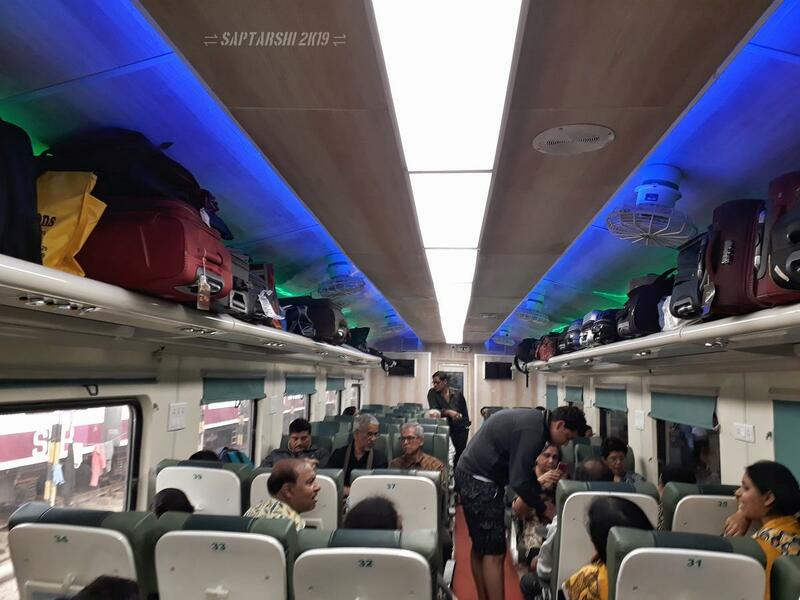 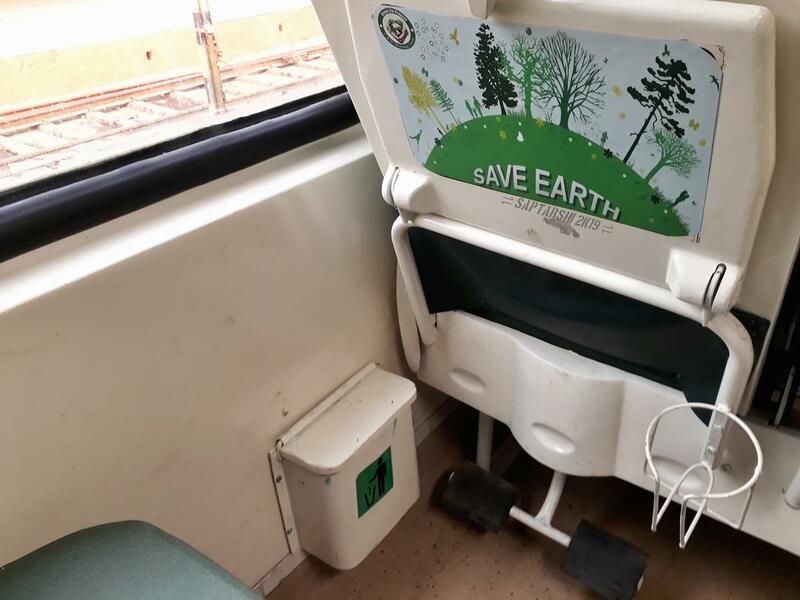 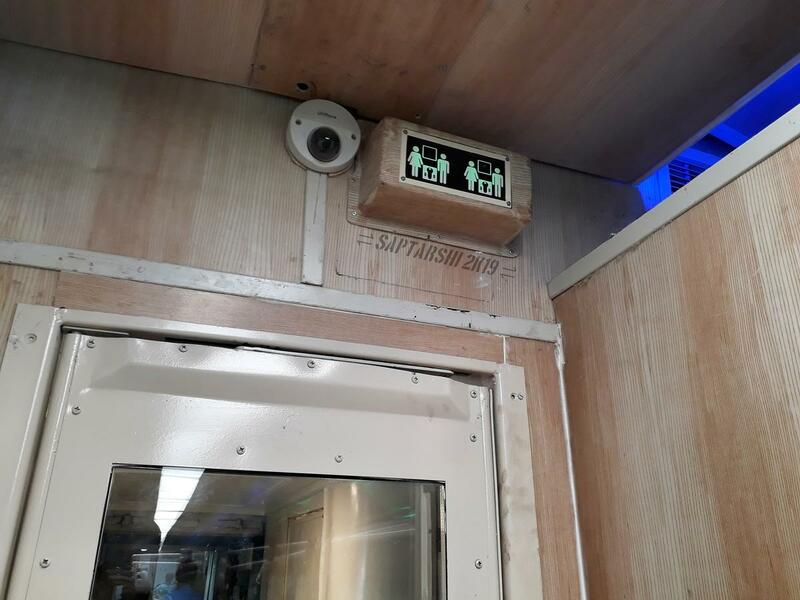 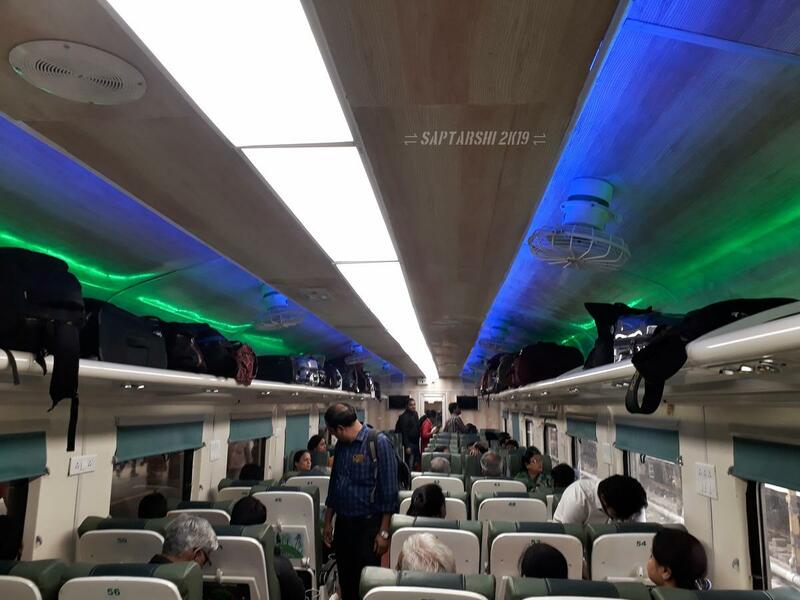 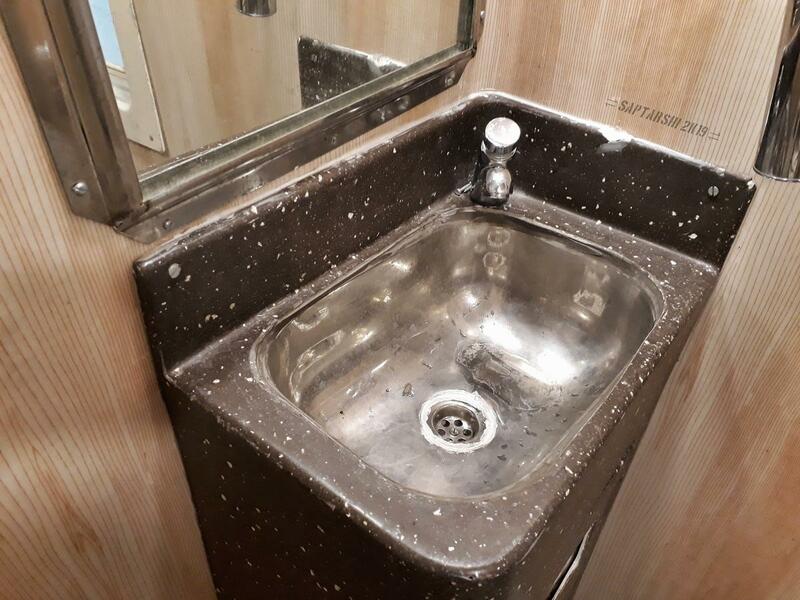 The AC Chair Car of Tikiapara Coaching Complex, refurbished by Liluah Workshop and currently alloted (wef.07/02/19) to Agnibina Express & RSA partners. 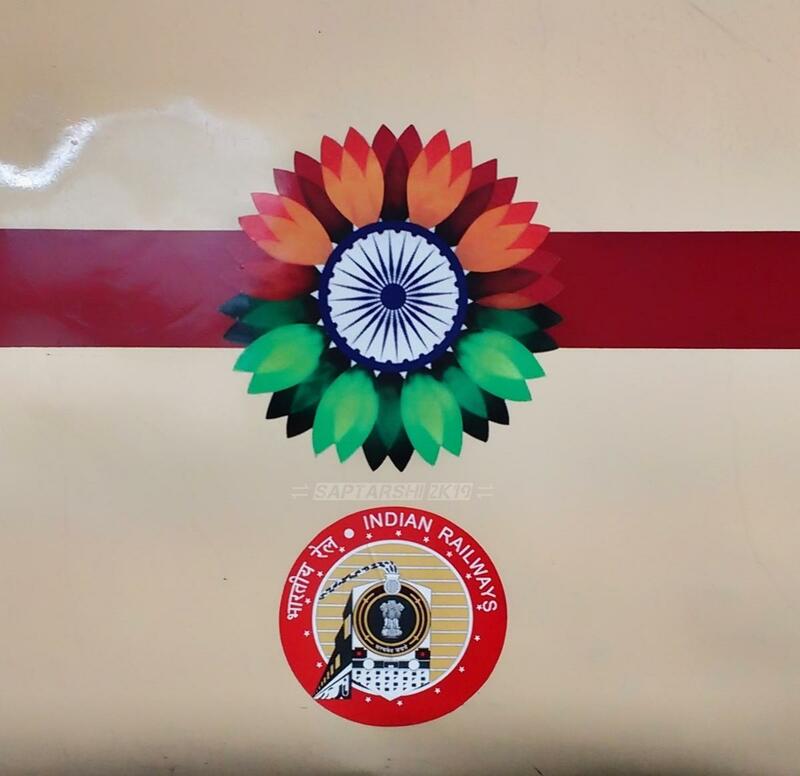 details of the 1st UTKHRISHT AC CHAIR CAR alloted to Sealdah div. 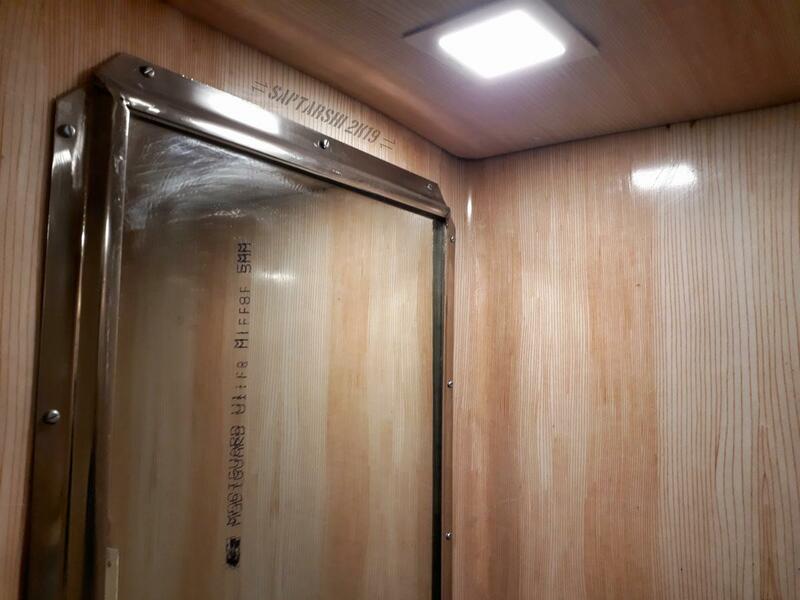 Refer blog /blog/post/4205649 and find if any improvement in interior looks exists!